OxiClean™ Carpet & Area Rug Stain Remover helps you get the messes out quickly and easily. 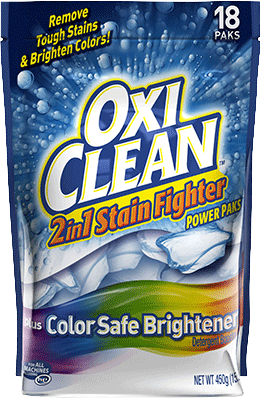 Remove even tough stains with OxiClean™ Carpet & Area Rug Stain Remover. 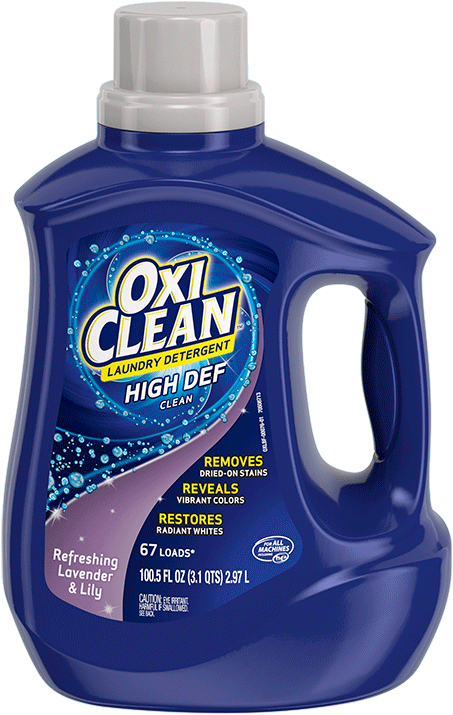 Our special oxygenation process works together with OxiClean™ stain fighters to deep clean and freshen carpets. Before use, test a hidden area of carpet for colorfastness. Do not use on wool, leather or silk. For best results, treat stains promptly. 1. 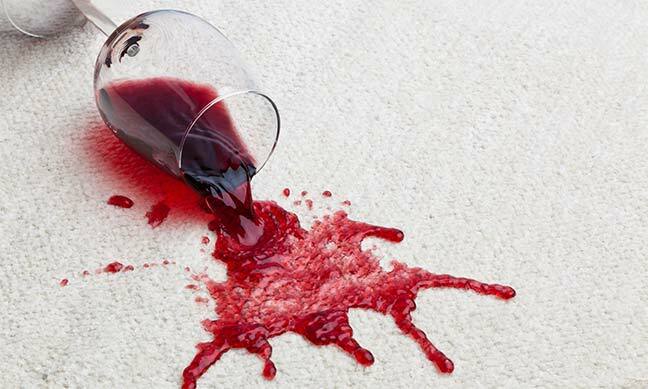 REMOVE solid residue from carpet immediately and blot up excess moisture. 2. SPRAY product liberally to saturate the carpet and/or carpet pad. 3. WAIT 10 minutes to allow the product to penetrate the problem area. 4. BLOT up the stained area with a clean, colorfast sponge or cloth. 5. REPEAT a second time if stain persists after drying. 6. VACUUM area after product has completely dried. 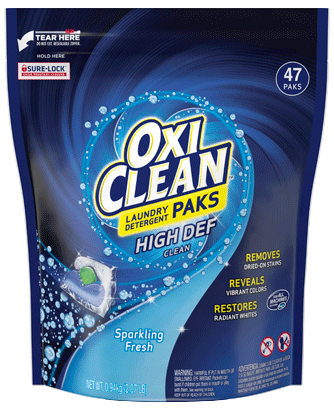 What is OxiClean™ Carpet & Area Rug Pet Stain & Odor Remover? 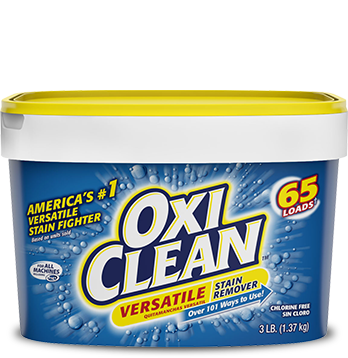 OxiClean™ Carpet & Area Rug Pet Stain & Odor Remover is a carpet stain remover made specifically to remove tough pet stains forever and eliminate pet odors. 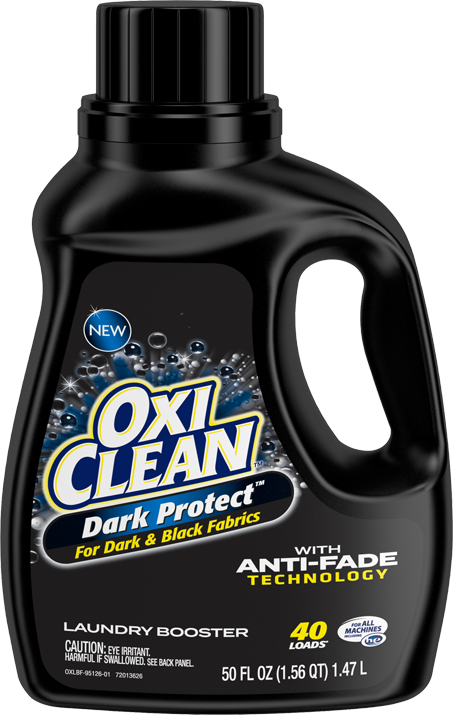 It is for use on carpets, not in the laundry. 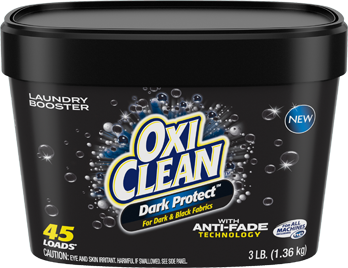 How do I use OxiClean™ Carpet & Area Rug Pet Stain & Odor Remover? 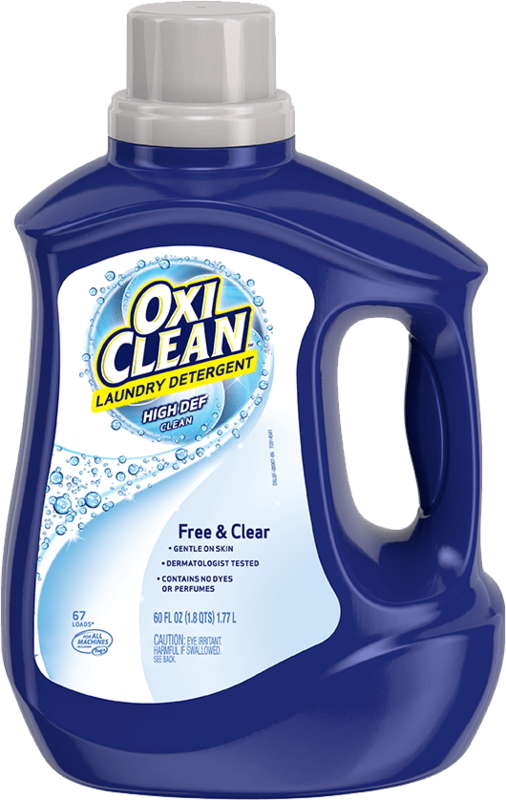 How much OxiClean™ Carpet & Area Rug Pet Stain & Odor Remover should I use? Liberally spray the product to saturate the carpet and/or carpet pad. 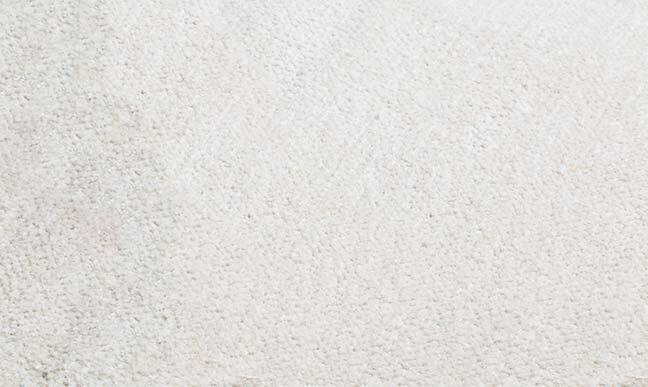 Is the product safe for colored carpets and area rugs? Test a hidden area of carpet being cleaned for colorfastness. Do not use on wool, leather or silk. 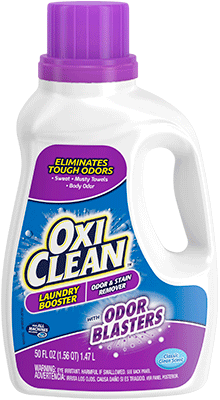 What types of stains does OxiClean™ Carpet & Area Rug Pet Stain & Odor Remover work best on? 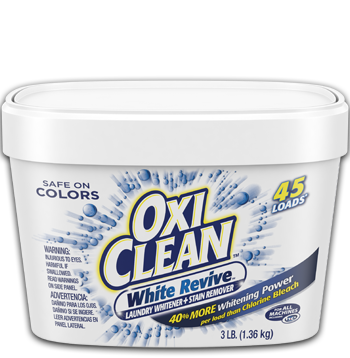 OxiClean™ Carpet & Area Rug Stain Remover works best on pet stains such as urine, feces, pet vomit and more.